Two times in 30 minutes the Red Alert siren sounded in Israel’s south on Wednesday evening. The first time the siren sounded it was in the area of the Eshkol Regional Council, an area that includes the city of Sderot. 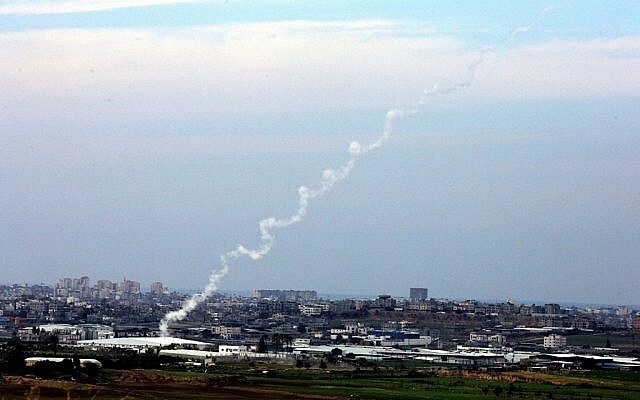 An IDF spokesperson reported that a rocket was indeed fired from Gaza at Israel. “The rocket landed in an open area and was not inside an inhabited area. There was no damage or injuries reported,” the statement concluded. The second siren went off just after 9:30 p.m. That incident is still under investigation as of the time this article was written. Next articleWho Will Receive The Vote Of The Chabad Tzibur In Eretz Yisrael In The Knesset Elections?